The last day of the NSW school term will be Friday 12th April. 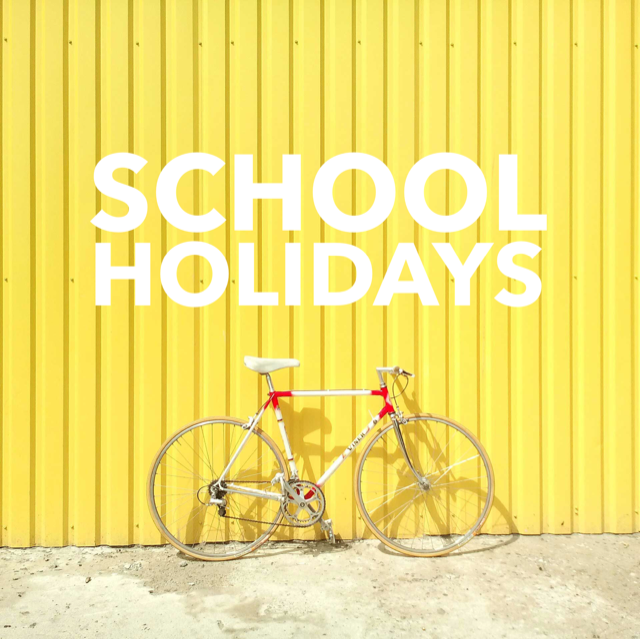 School holidays will run until Sunday the 28th. CREW Youth will be running on Friday 13th, and take a break during the holidays. The Friday night program will resume Friday May 3rd.